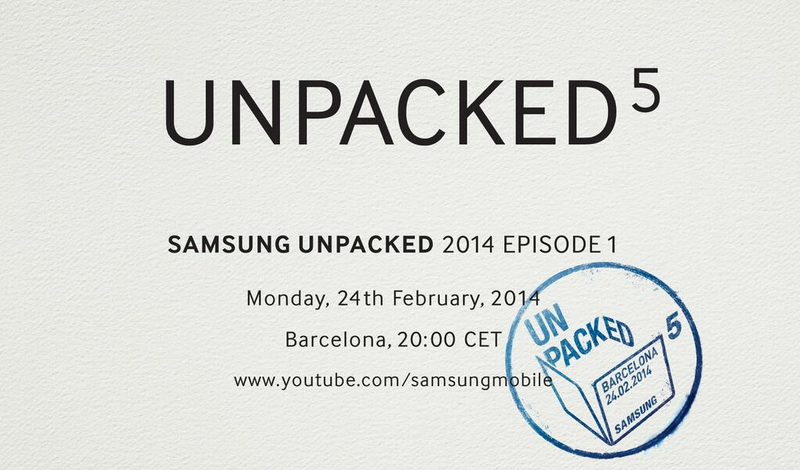 Samsung Sets Date for “Unpacked 5” on February 24, Ready for the Galaxy S5? This afternoon, Samsung sent us an invitation to their next big event, titled “Unpacked 5.” The event takes place on February 24 in Barcelona, Spain, the week of Mobile World Congress. While nothing is confirmed on the invitation, the unveiling of the Galaxy S5 seems likely. 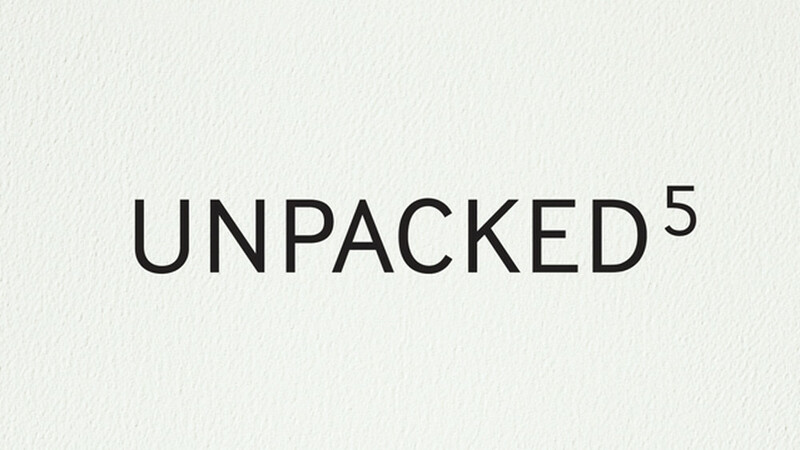 Why else would there be a “5” next to “Unpacked” if this is only episode 1 of the Unpacked series? There will be a live stream of the event at Samsung’s YouTube channel, plus we’ll be on hand to get our hands all over whatever is announced. The show starts at 2PM Eastern, 11AM Pacific on February 24.